Human anatomy has been studied for millennia. 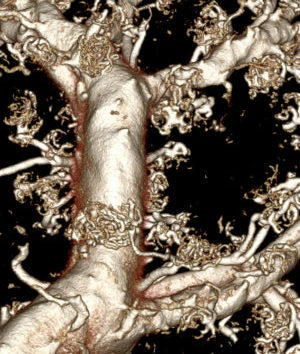 While dissections are well documented through the ages, we have relatively little information on the 3D orientation of blood vessels- especially smaller vessels. 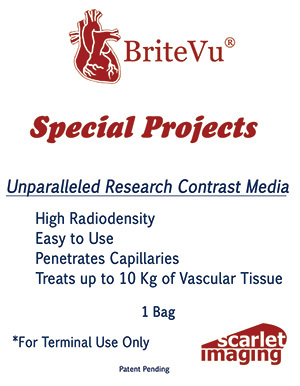 BriteVu creates amazing casts of the local, regional and even entire vascular system of cadaver specimens. 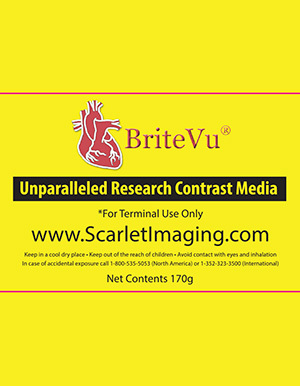 Those BriteVu perfused cadaver areas are then CT (aka ‘CAT’) scanned to create beautiful 3D digital images that are now being used by a variety of companies and universities to teach anatomy in ways never seen before. 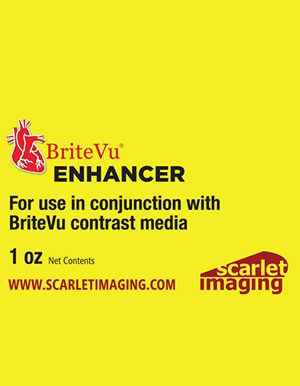 The data created from BriteVu casted vessels is being used to literally rewrite our understanding of human anatomy.